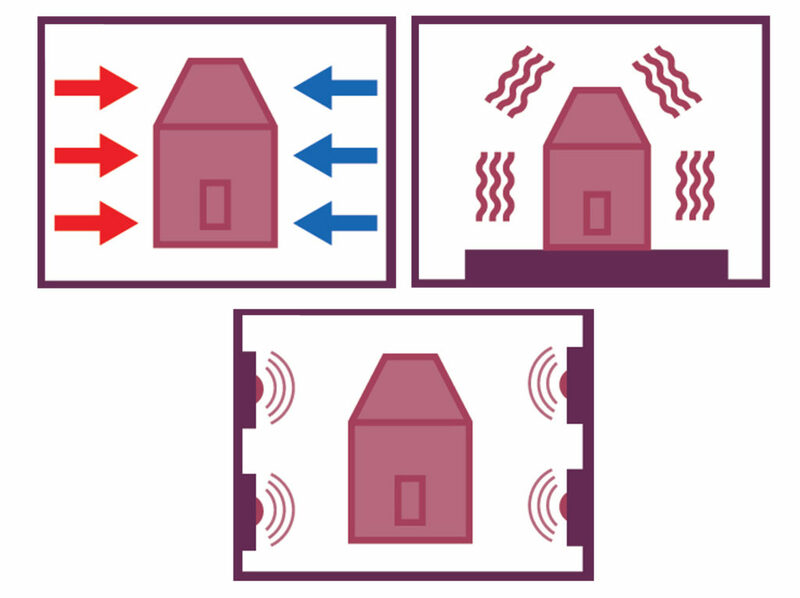 The Psyche Mission consists of six phases, labeled A-F. These phases span the years 2015 to 2028, from initial studies and selection of the mission by NASA for its Discovery Program, through building and testing of instruments and the spacecraft, to launch, cruise, and arrival at the asteroid and finally to orbit and the closeout of the mission. Scroll below to follow the journey of Psyche through the phases of the mission. A large team worked on the study, led by the Principal Investigator, Lindy Elkins-Tanton, and consisting of an expansive team that included scientists, engineers, project managers, schedulers, financial modelers, graphic designers, and marketing leads from ASU, JPL, SSL, as well as more than a dozen other universities and research organizations. The team submitted the ~1,000-page concept study in August of 2016. In November of 2016, the team presented the proposed mission to 30 NASA reviewers during a nine-hour “site visit” which included a tour of SSL’s high bay, where the Psyche chassis will be built. The site visit is an intense, highly technical in-person review done by a select group of science, technical, and industry experts. They review every detail of the proposed mission, from concept and design, to execution and science application, as well as how the mission personnel from different institutions work together as a team. Following the site visit, the Principal Investigator presented to NASA’s Associate Administrator. 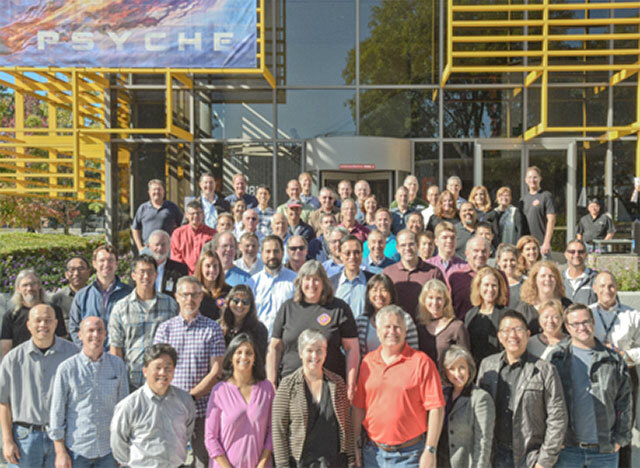 On January 4 of 2017, the Psyche Mission’s selection for flight was announced by NASA. Science and engineering teams on the mission are designing the spacecraft and the instruments that will be used to analyze the asteroid. 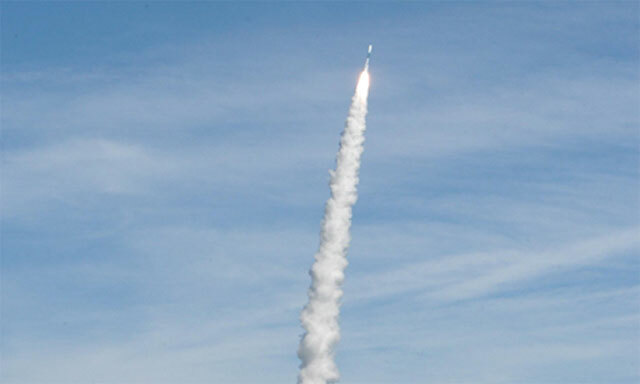 March 2019, the team will undergo project and flight system Preliminary Design Review. May 2019, the team reaches Key Decision Point C, which will give the team the official approval to move to the next phase (Phase C). Science and engineering teams begin to build their instruments. The instruments consist of a magnetometer, a multispectral imager, and a gamma ray and neutron spectrometer. The mission will use an X-band radio telecommunications system to measure Psyche’s gravity field to high precision. When combined with topography derived from onboard imagery, this will provide information on the interior structure of Psyche. 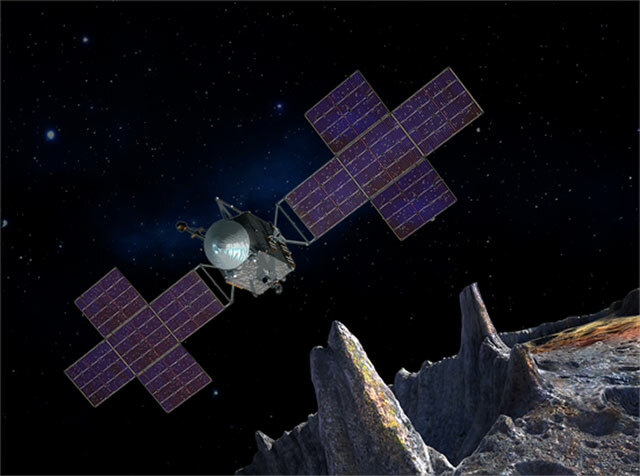 The mission will also test a sophisticated new laser communication technology that encodes data in photons (rather than radio waves) to communicate between a probe in deep space and Earth. Using light instead of radio allows the spacecraft to communicate more data in a given amount of time. April 2020, the teams will undergo Project and Flight System Critical Design Review, this is an integral step in the instrument engineering process. The bus or “body” of the spacecraft will be completed by May 2020. In January 2021, the team will conduct the Systems Integration Review to ensure that the system is ready to be integrated. The last step in Phase C is Key Decision Point D that will give the team the official approval to move to the next phase. 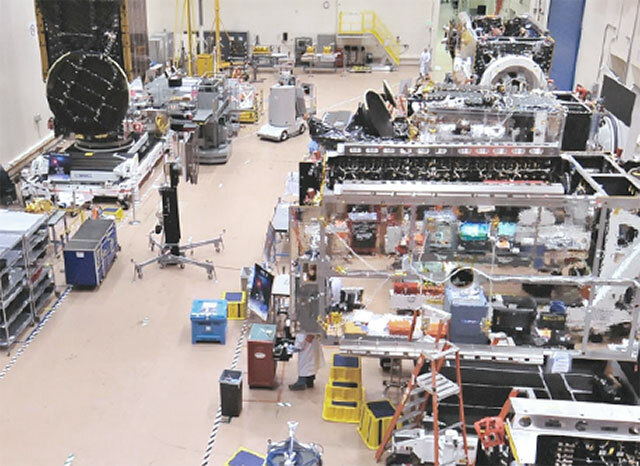 Instrument and spacecraft assembly and testing. 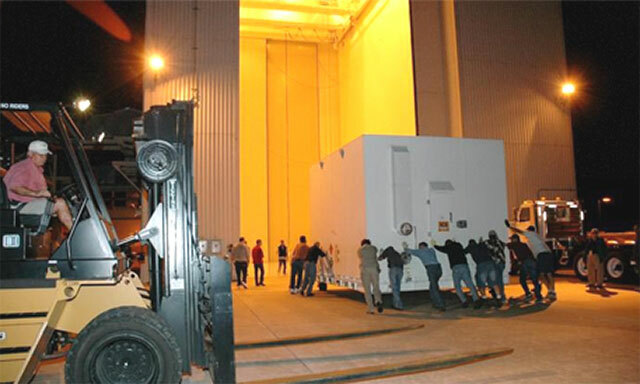 Shipping the spacecraft to the launch site. 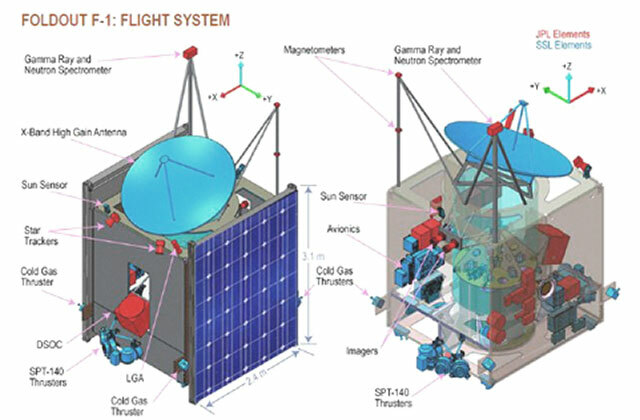 During this phase, all the spacecraft subsystems are integrated onto the spacecraft bus. The spacecraft undergoes vibration testing. The spacecraft undergoes environmental thermal-vacuum testing. The spacecraft undergoes electromagnetic interference, electromagnetic compatibility testing. In May 2022 the team will conduct the Operations Readiness Review to ensure the system, procedures, and all supporting software and personnel are ready and fully operational. Before launch, the team will conduct Key Decision Point E that will determine readiness to conduct post launch operations. 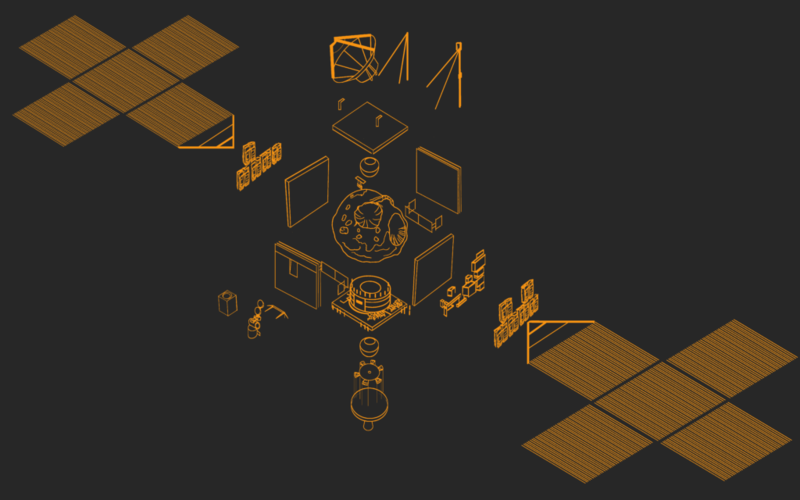 The Psyche spacecraft, now fully assembled, includes solar panels, which fold during transport and launch. The spacecraft measures about 81 feet long (24.76 meters) when the solar panels are unfolded. This is about the size of a singles tennis court. The body of the spacecraft is about 10 feet long (3.1 meters) and almost eight feet (2.4 meters) wide. At the launch site the team will conduct an entire re-check of the spacecraft before integrating into the launch vehicle. The spacecraft will launch August of 2022. Once in space, the spacecraft will travel using solar-electric propulsion. 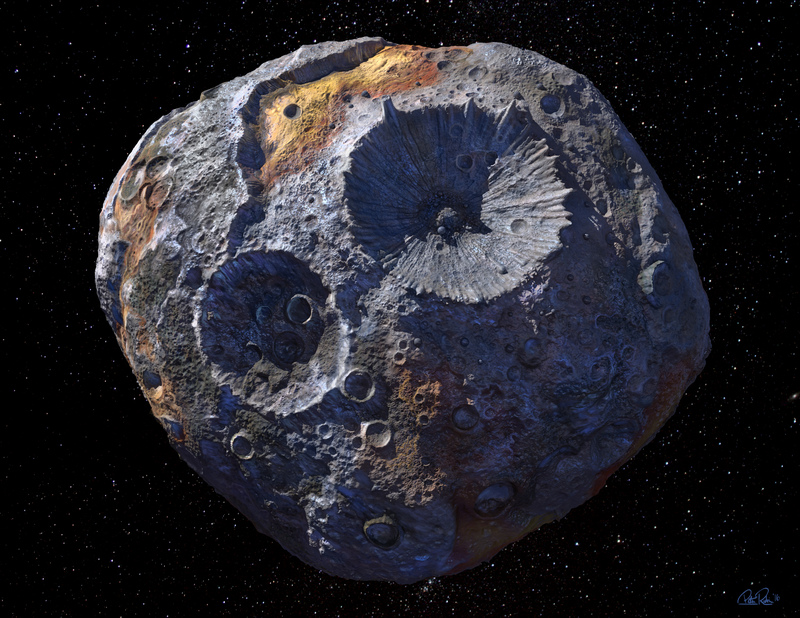 It will arrive at the asteroid, located in the main asteroid belt between Mars and Jupiter, in early January of 2026. Cruise (the activity that occurs between launch and the encounter with Psyche), including a Mars gravity assist. Phase E begins after the Post Launch Assessment Review is conducted. The spacecraft will use the gravity of Mars to increase speed and to set its trajectory to intersect with Psyche’s orbit around the Sun. It does this by entering and leaving the gravitational field of Mars. This slingshot maneuver will save propellant, time and expense. 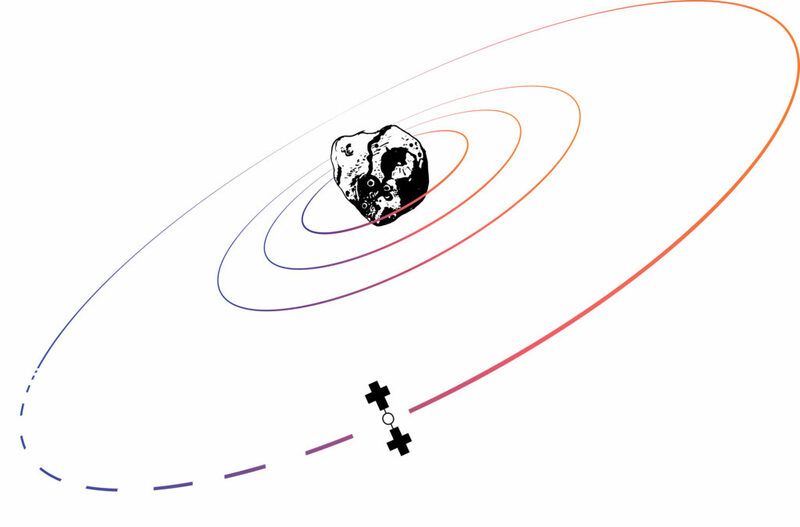 The spacecraft will also measure the asteroid’s spin axis and rotation. The spacecraft will orbit the asteroid for 21 months. It will perform science operations from four different orbits, each successively closer to the asteroid. In each orbit, the instruments on board will send data back to Earth to be analyzed by the mission’s science team. In this final phase, the mission team will provide all remaining deliverables and safely decommission the space flight systems. Get the downloadable version of the timeline here!